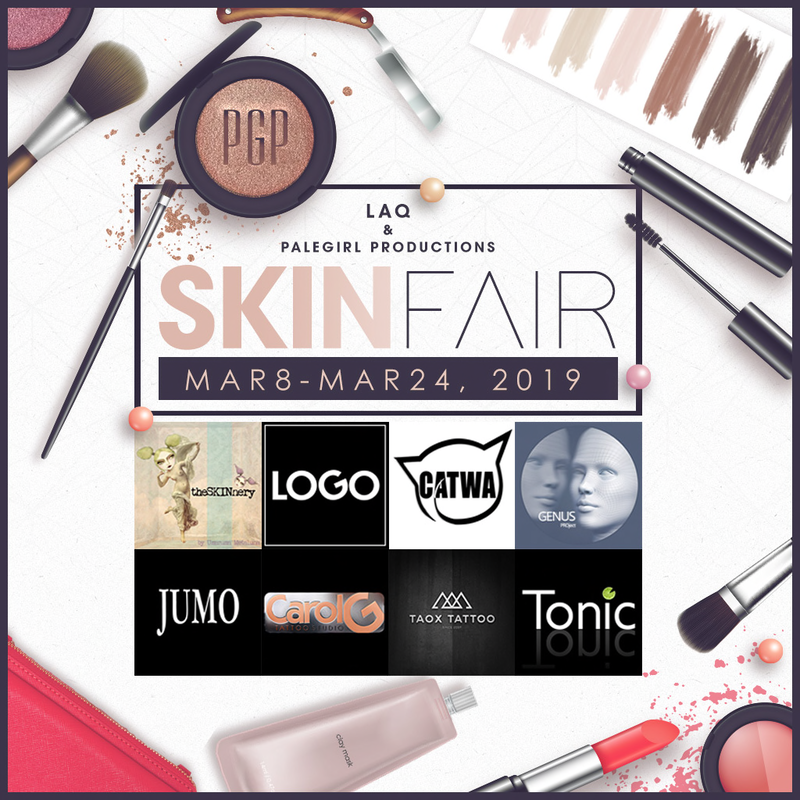 Hello my dear friends, the Skin Fair 2019 open at 8th of March for the public. 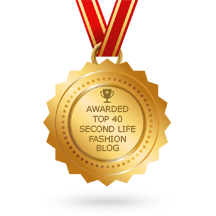 I am so happy to be a blogger again. Thank you so much ❤ I want to show you what you can get at this amazing event. Please understand I can’t give out the LM for now. Updates and demos will be sent through the PGP Info Group, starting Wednesday, March 6th.